The seasons are changing. It is officially autumn in Texas, but more importantly, it is football season. Weekends are now spent watching football, both college and professional. Think you know your football well enough to ace this quiz, or will it sack you? Before the Texans, what NFL team was based in Houston? Texas has the Cowboys and the Texans. Which state does NOT have at least two NFL teams? When was the first college football game played in Texas? What is the name of the University of Texas mascot? 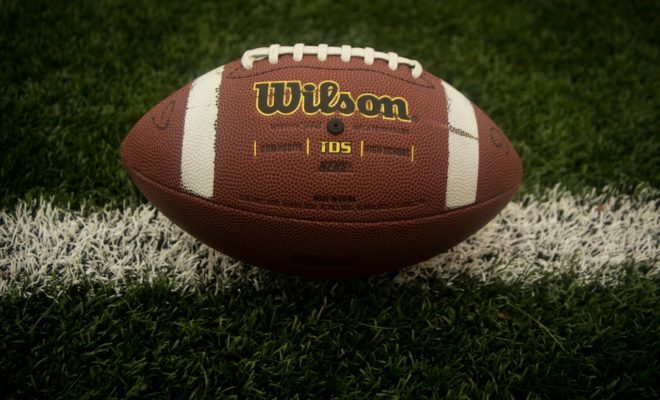 Which Texas university was the first to field a football team? What was the name of the first NFL team in Texas? What was the original name of the Dallas Cowboys? The original Dallas Texans are now which team? When was the first national championship won by a Texas university? Which university was the first to produce a Heisman trophy winner?